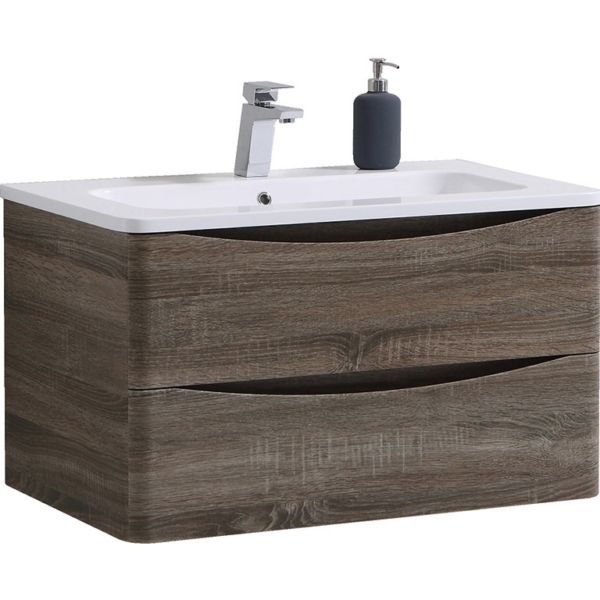 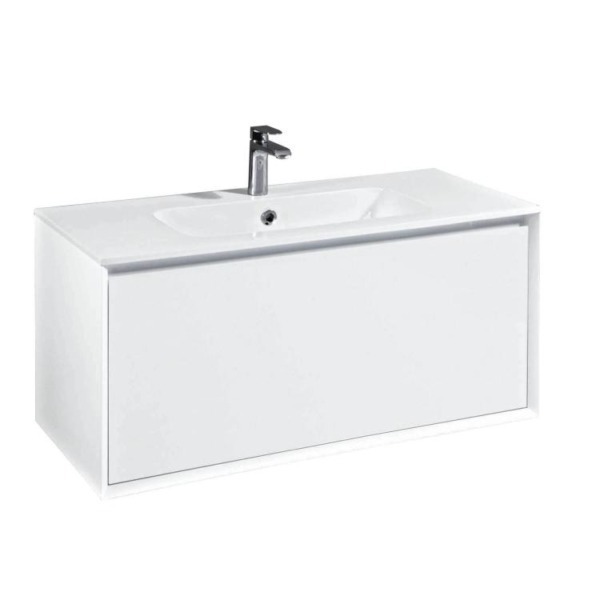 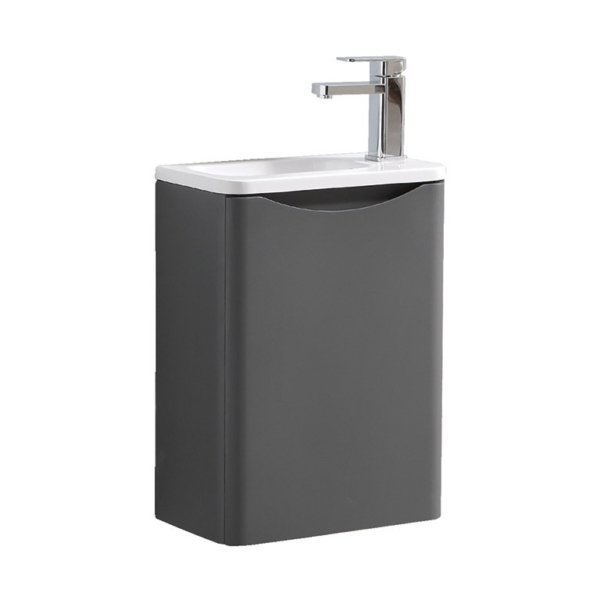 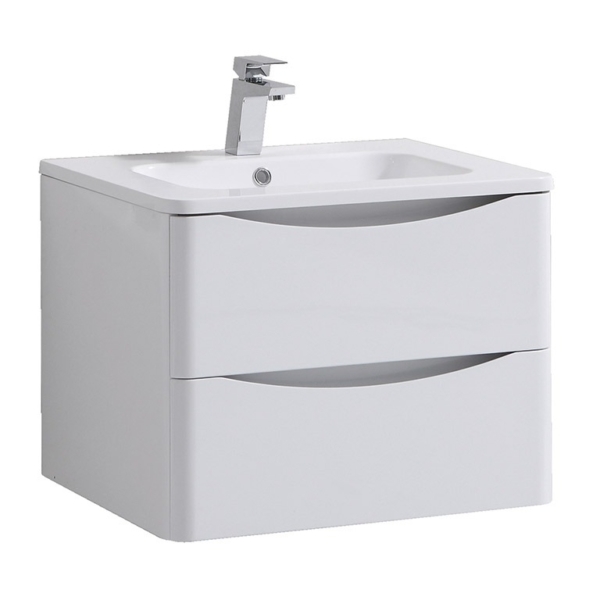 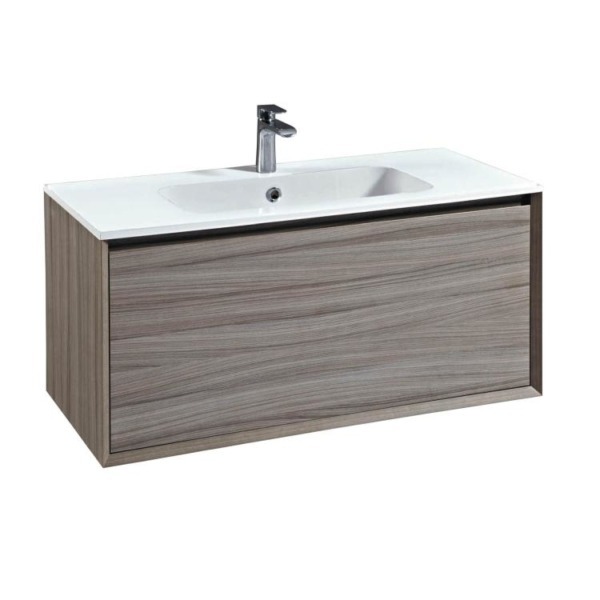 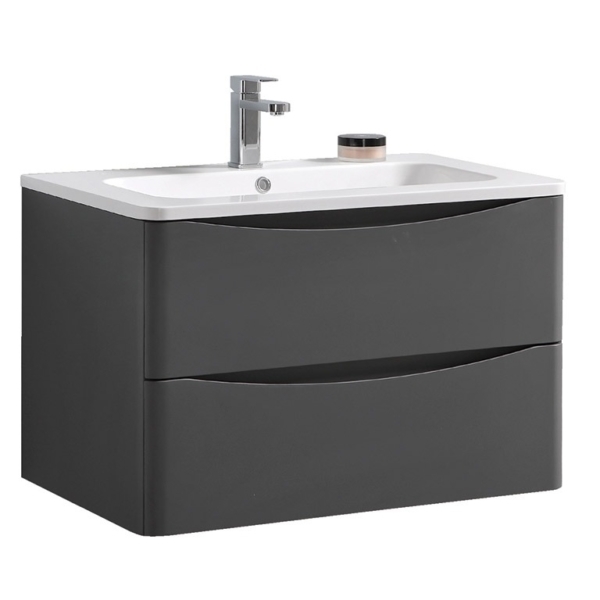 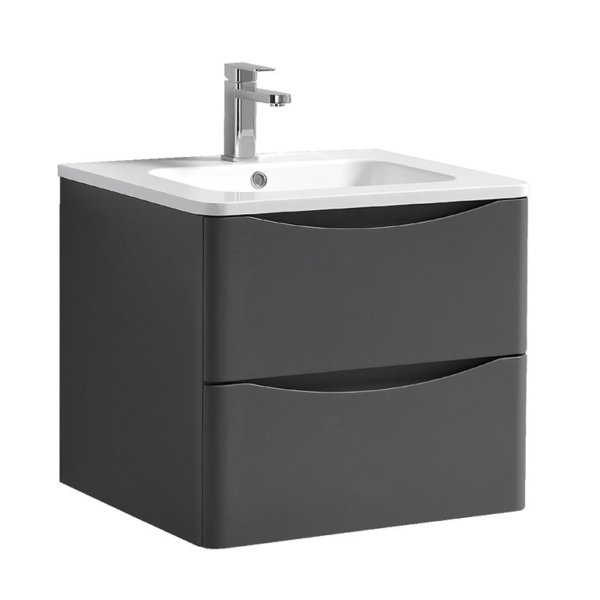 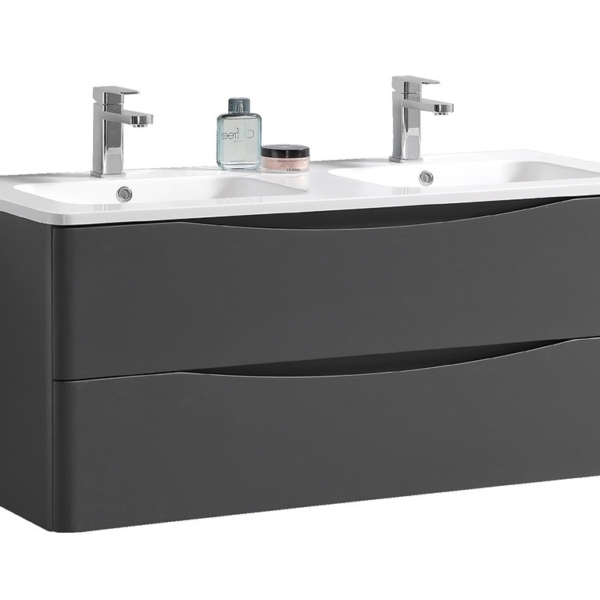 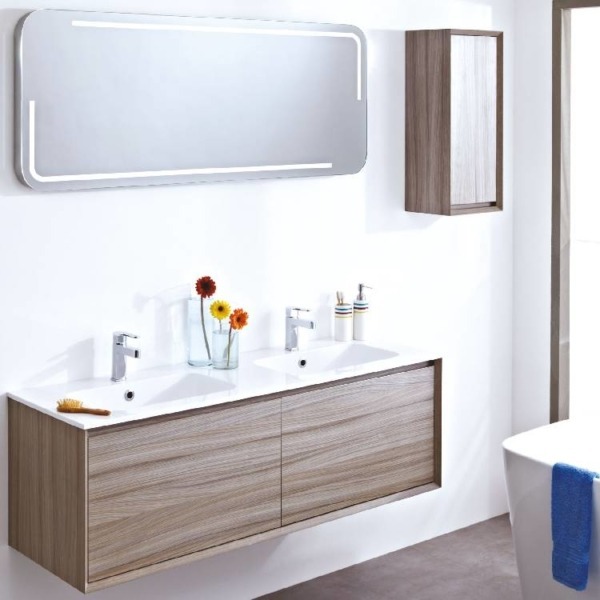 Browse from Ireland’s best range of Wall-Hung Vanity units. 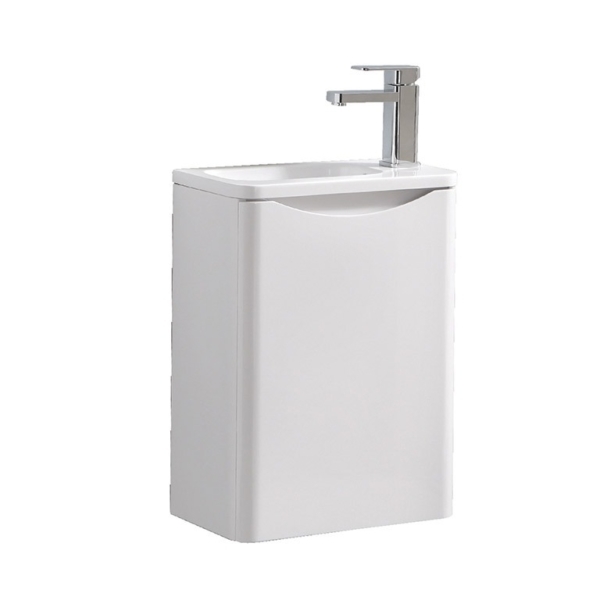 Available in different sizes & colours. 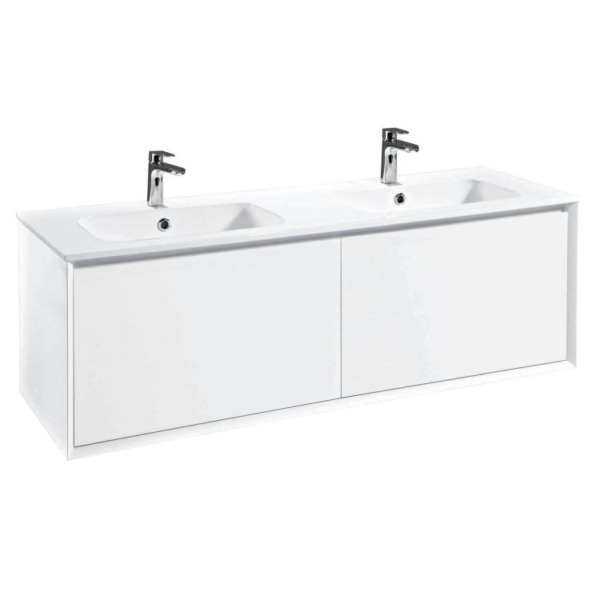 With soft closing doors & drawers. 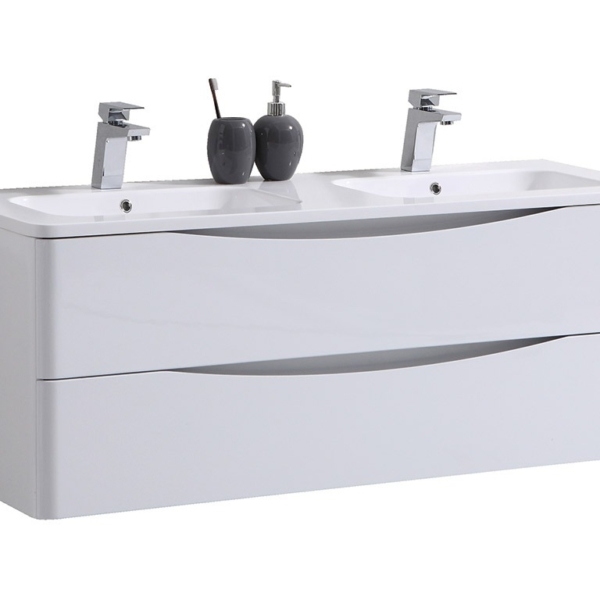 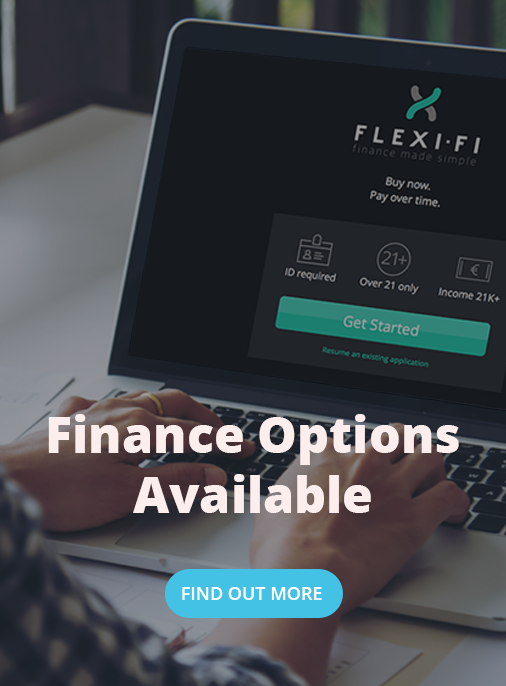 Order it now and get a warranty from 12 months to 10 years.